Charlie Palmer Steak singles out Ryan’s Sticky Buns. 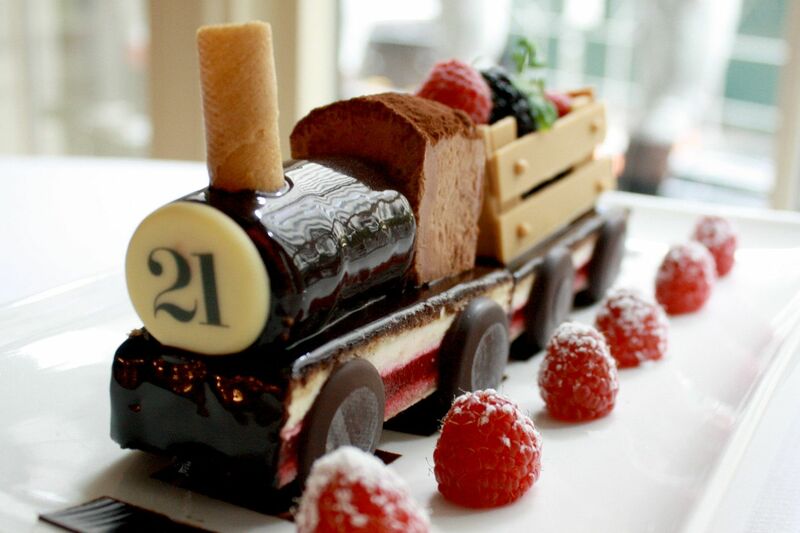 I don’t need an excuse to order dessert, but if you do, here it is. More than two dozen sweet shops, bakeries and restaurants have joined Citymeals Sweet September campaign. Each donor has pledged a portion of September sales from a selected sweet. The “21” Club will forward $2 to Citymeals for each “21 Express” ordered. Last year, Citymeals raised $32,000 from the promotion, and it hopes to get a big profit boost from new participants this year. 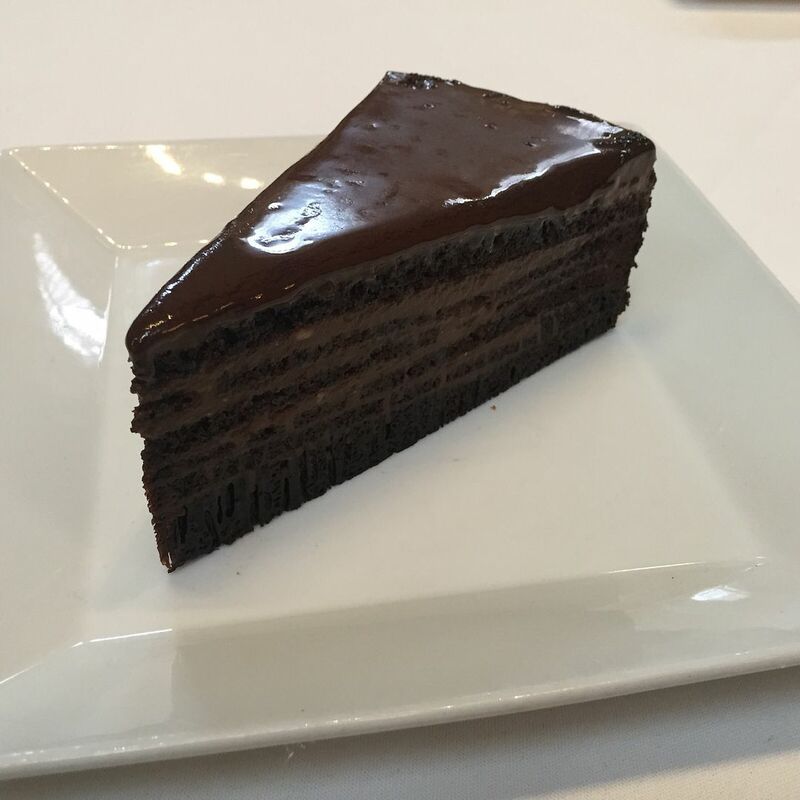 Among the sweet-spirited stalwarts are Aureole (the Chocolate Crémeux), the “21” Club (the 21 Express), Rotisserie Georgette (Tarte Tatin for two and The RG Ice Cream Sandwich), Michael Jordan’s the Steak House (all à. la carte desserts), and William Greenberg Desserts (all cupcakes). 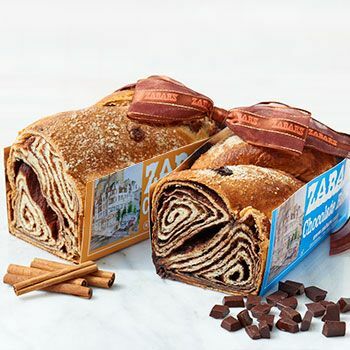 Once again, Zabars offers a duo of sweet sensations, the cinnamon and the chocolate babka. 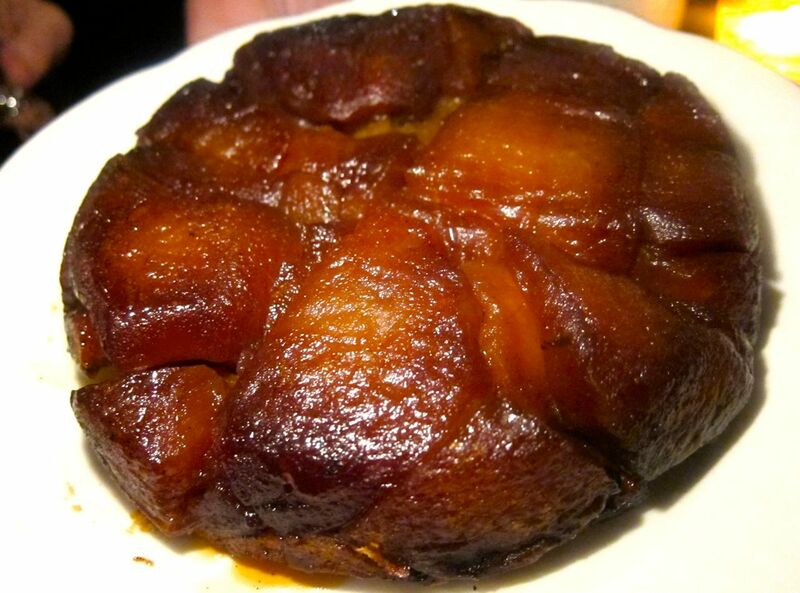 Order Rotisserie Georgette’s tarte tatin for 2 or the ice cream sandwich; Citymeals scores. 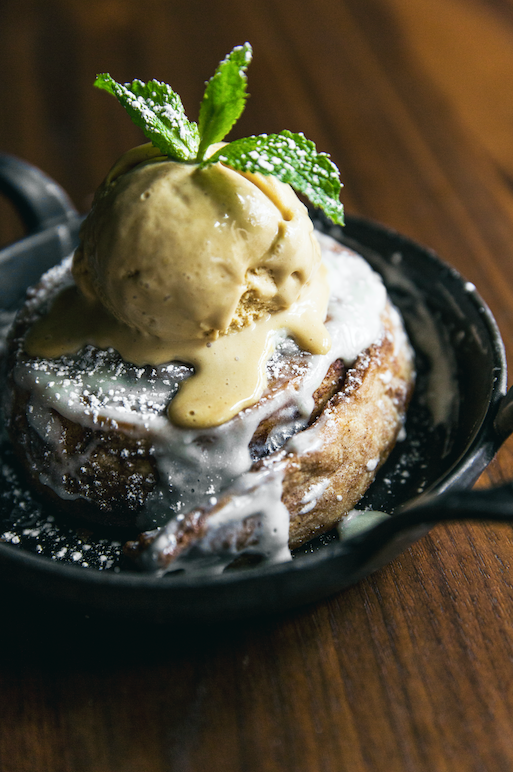 Look for Ryan’s Sticky Bun at Charlie Palmer Steak, the Pastel Tres Leches at La Palapa, Oceana’s Chocolate Layer Trifecta, the Seasonal Fruit Galette at Saltie, the Cannoli Sundae at Vetro Restaurant & Wine B-ar and the chocolate chip cookie at Sprinkles. Tarallucci e Vino will make a donation on any of its non-alcoholic desserts. Porter House New York is spotlighting pastry chef Wayne Harley Brachman’s popular South Carolina Coconut Cake. Any dessert from Michael Jordan’s Steak House à la carte menu brings a reward. Other goodies providing funds to help feed New York City shutins are the S’More Sundae at Victory Garden, all the desserts at Chomp Chomp, Sticky Date Cake at Colonie, Epicerie Boulud’s “ChocoPistache,” the churros & chocolate at Heurtas and the Pumpkin Brown Butter Cream Cheese Whoopie Pie at Sugar Couture. 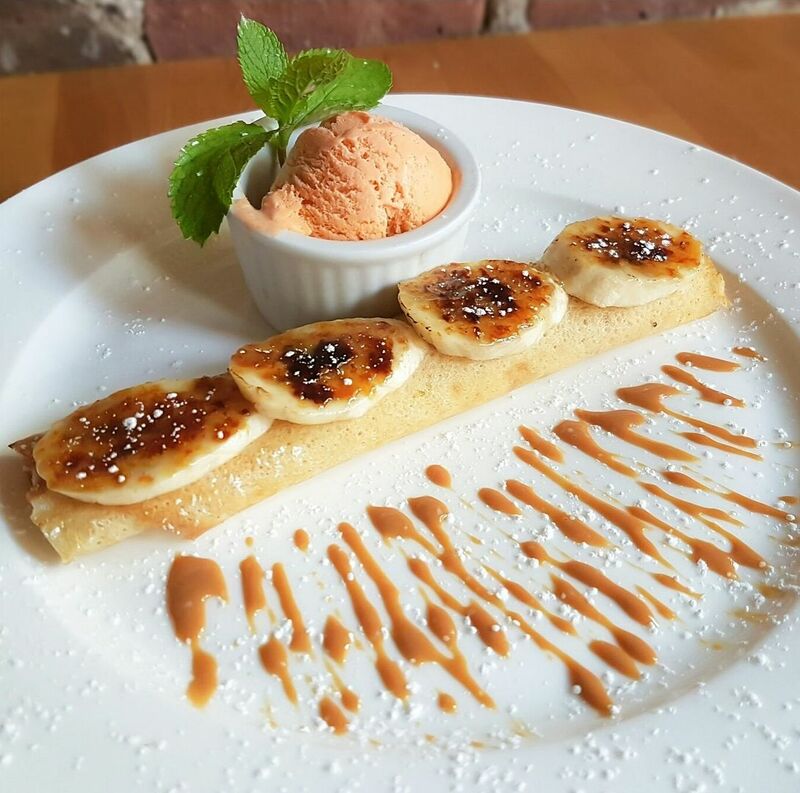 La Pulperia will donate $1.50 for the sale of every Dulce de Lêche crêpe. Want to make boosting Sweet September your personal goal and sample them all? Don’t miss the Mango-Chile Paleta at La Newyorkina, the Dulce de Leche Crêpe at La Pulperia (Second Avenue), and the Vanilla Citymeals Cupcake at Little Cupcake Bakeshop. One hundred per cent of all Sweet September funds go directly for preparation and delivery of meals. Want to add your sweet to the lineup? Email Samantha@citymeals.org. That’s where you will find more information on Citymeals, and how to become a volunteer.